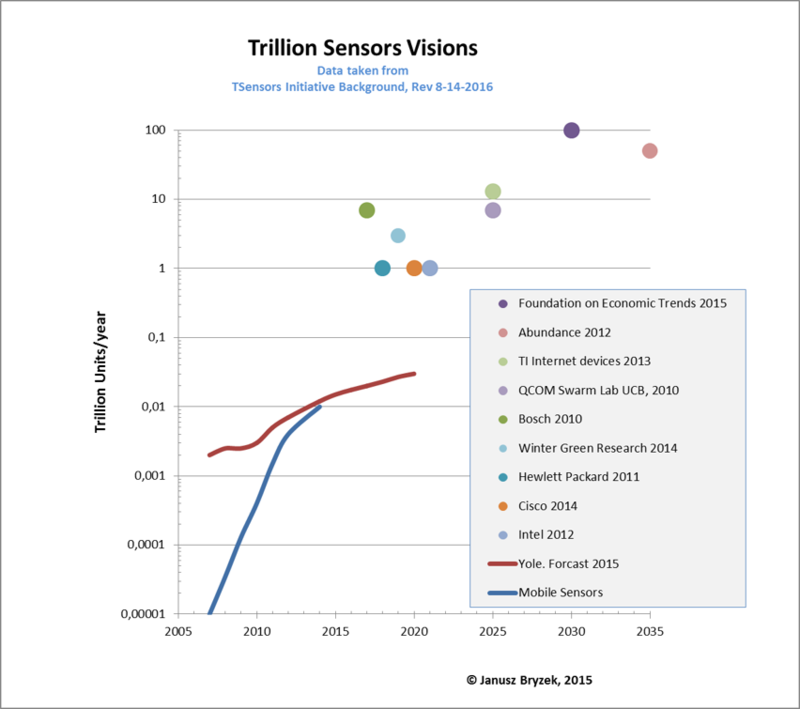 Smart sensors in smart connected systems pave the road to "Trillion Sensors"
Sensors and systems of sensors play a central and decisive role in all areas of life and technology. They are the „true winners“ of a quiet revolution!! However: Without signal processing and information extraction they stay just hardware.